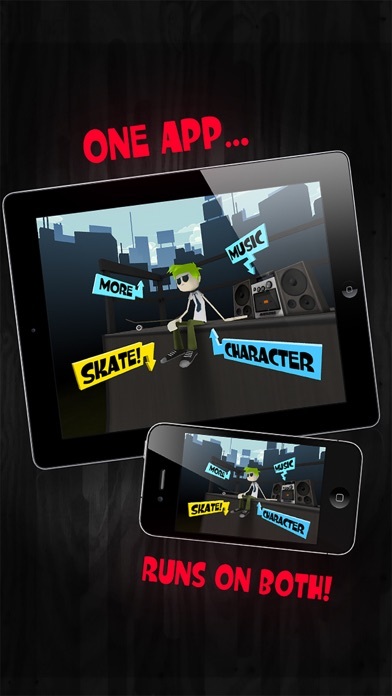 Tear it up and test your skills in this awesome arcade style skating game. 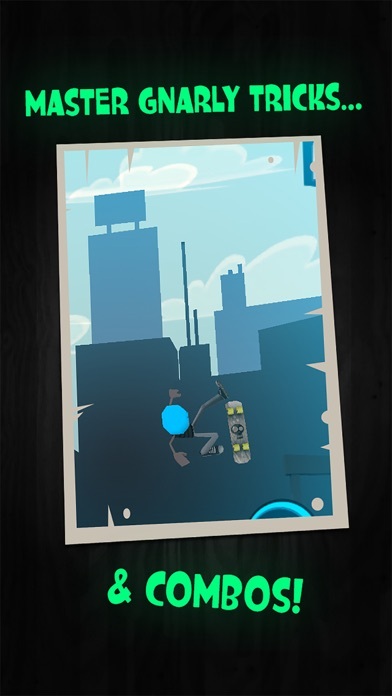 • Unlock cool boards and moves! 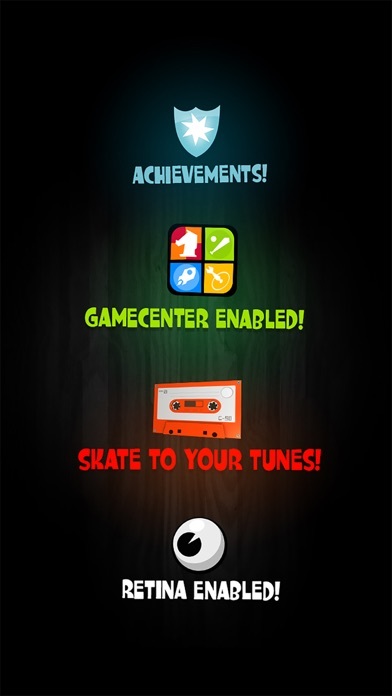 • Skate to playlists from your own library! • Fast App Switching Enabled! • Works on iPad too! • Create your own custom board designs! • Reviews! 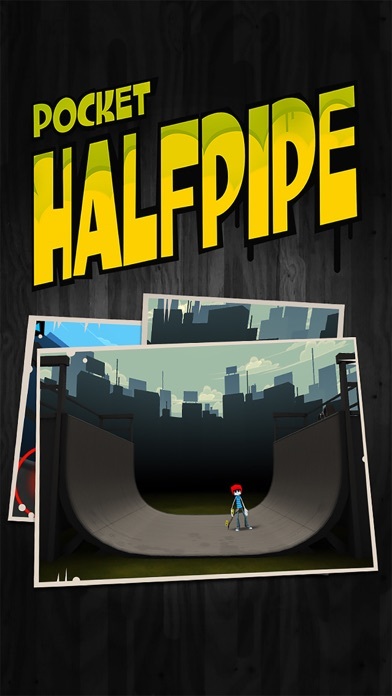 Check out some of the great feedback Pocket HalfPipe has been getting! 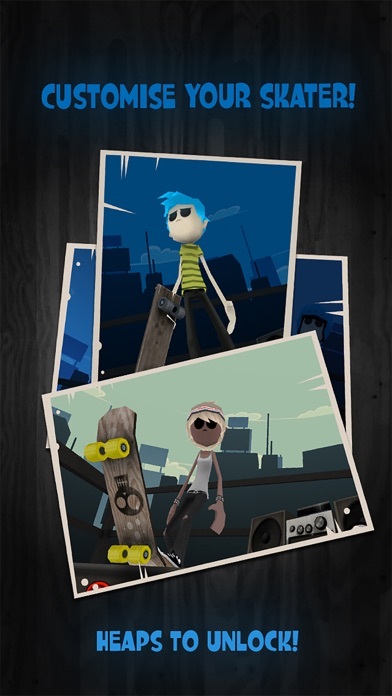 Touch Arcade - "Players in our forums have been raving about Pocket HalfPipe, and whether you're into skateboarding or just naturally enjoyable gameplay it's definitely one you want to check out." iTunes review - "Super mega ultra rad"
Dude, why are you even reading this? You're wasting precious Skate time! Get on the HalfPipe now!! !